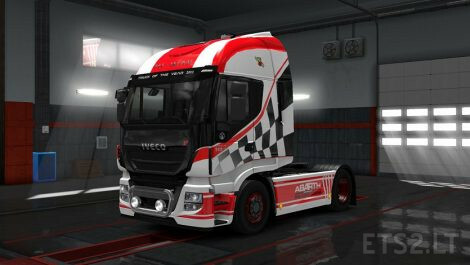 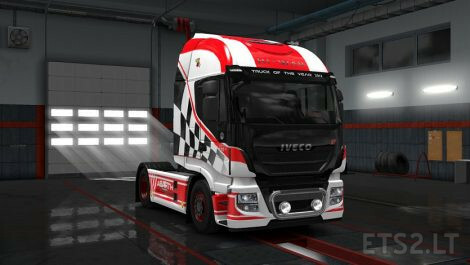 Skin for iveco Hi-Way of Abarth equip in 2017/2018 rally championship. Can you please link to the trailer? It is in this mod. 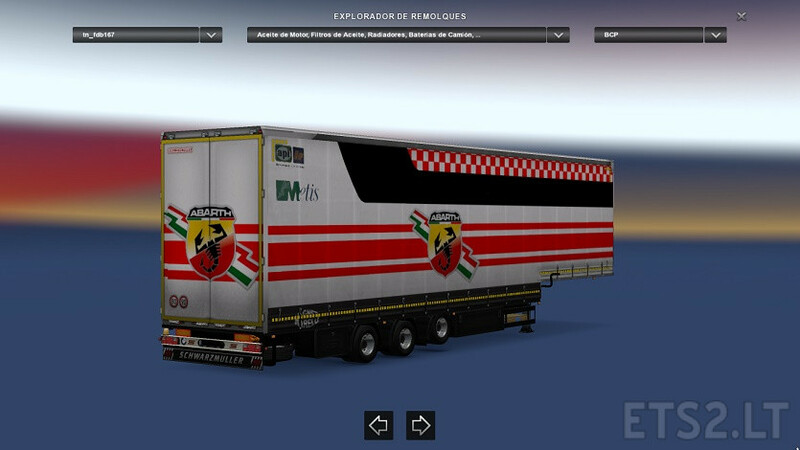 Is a combo pack. But, I upload the trailer only too.